The role of the Customer Service Agent is to own and manage the customer experience of his/her customers that are segmented into Care account. This includes onboarding new customers onto the Care platform while proactively monitoring and managing the end-to-end shipment process of on-boarded customers to consistently deliver a differentiated and superior customer experience. 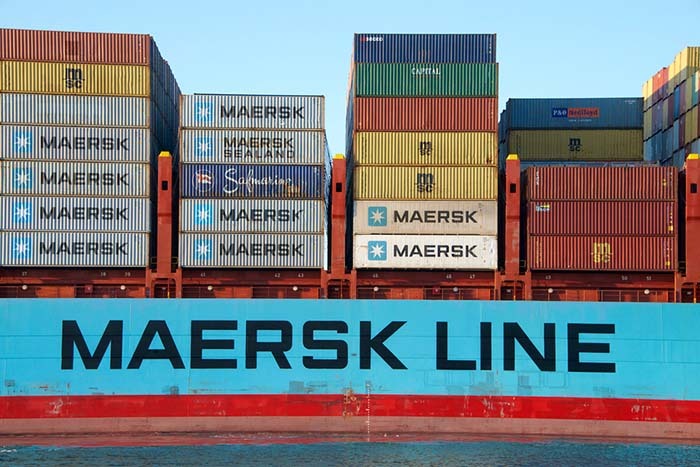 He/she functions in a formidable commercial alliance with Sales in building relationships with the customers and leveraging the understanding of their business drivers to continuously improve cooperation and process to the mutual benefit of the customer and Maersk Line. The Customer Service Agent ensures that the cargo is transported as per the transport plan promised to the customer and/or that the customers is kept informed of relevant deviations. Clearly demonstrate CARE as a loyalty builder and extract value from same. Actively drive awareness and utilisation of Maersk Line self-service channels for own customers. Promptly respond to customer enquiry on shipment status and proactively notify customers of relevant deviations from the transport plan, including potential solutions or alternatives.